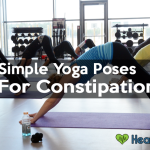 Constipation has never been a comfortable experience, and not even close to a healthy one. Reducing them to minimum will not only result in a better health but a more enjoyable lifestyle as well. 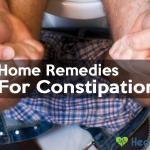 If constipation is the thing that has been causing you troubles or you just want to avoid it and be well in the future, this article is useful with information on the topic. In case you have not known it yet, there are several causes of this condition: not drinking enough fluids, low-fiber diets, ignoring the urge to go, lack of exercise and more. 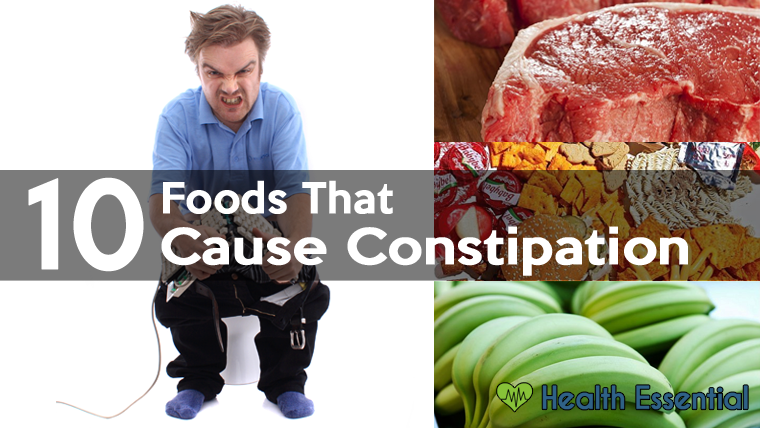 Today, we will be looking at most common foods that cause constipation so that you can have better and healthier meals and prevent constipation. Coffee seems to have several harmful effects if you consume too much or too regularly. And constipation is one of them. Not just coffee, but other caffeinated drinks as well can lead to dehydration and then constipation as a result. So make sure to get rid of your habit of drinking coffee too often. Not all bananas are healthy. For the record, soluble fiber can be found in ripe bananas and helps improve bowel movement and cleansing. On the contrary, unripe bananas are hard to digest and result in constipation. So remember to wait until your bananas are fully ripened. Rice is a cereal grain that contains several indigestible fibers. They will obstruct the bowel movement and leads to constipation. And also due to the polishing process that people apply on rice so that it becomes white and nice, the best parts or rice are partly removed as well. However, brown rice is highly recommended as it has the opposite effect. Cookies, like cakes or pastries, are also foods that cause constipation. They are described as refined carbohydrates, which are low in fiber and fluid and high in fat. It is strongly advised that you reduce eating these and find other choices, which are high in fiber like fresh fruit constipation relief. What is not so good about red meat is that it is low in fiber and high in fat, which will affect you digestion process. So make sure that your weal will also include some fiber-rich foods like salads or potatoes to make up for that. Do you know that milk and other dairy products are also causes of constipation? Milk contains lactose and a high level of fat. 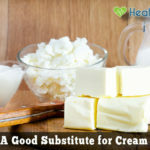 Lactose can cause gas, stomach upsets and even make constipation worse. So the next time you are in the supermarket, look for almond milk, which is lactose-free and fiber-rich. It is proved to be good for your health. But if you take in a considerable amount of chocolate then your digestion process, muscle contractions and bowel movements will be affected. Just like milk, cheese is not recommended if you want to stay away from constipation. Cheese is similar to milk and also low in fiber. Say goodbye to it if you do not want your digestion to worsen. Yes, chips are a popular and delicious snack, but it belongs to the list of foods that cause constipation as well. The reason for that is the low level of fiber. Chips, like dairy, are high-fat foods and, therefore, slow down your digestion process. Constipation can be resulted from eating processed foods and fast like pizzas or corn chips, and frozen foods. Why? They are supposed to be lacked in nutritional merits and high in sodium, both of which contribute to constipation. 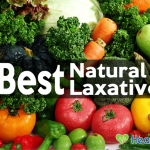 Include unprocessed foods in your meal for a better bowel movement. We hope that now you know some foods that cause constipation and you have better chance to avoid it and have a healthier life. Let us know if you have any question regarding the topic.